Cast Your Vote for the Next Kit Kat Flavor! 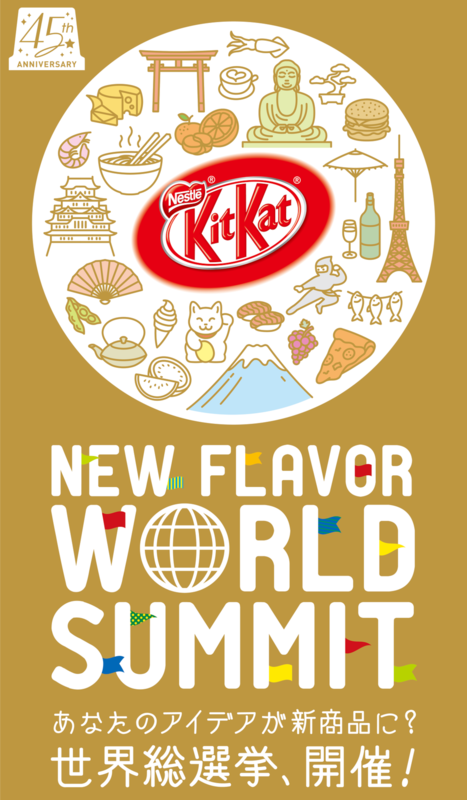 This year marks the 45th year since the Japanese launch of the Kit Kat, and Nestlé Japan has decided to celebrate by handing the reins over to fans of the brand from around the world, calling on people everywhere to cast their votes for a special international release as part of their New Flavor World Summit campaign. 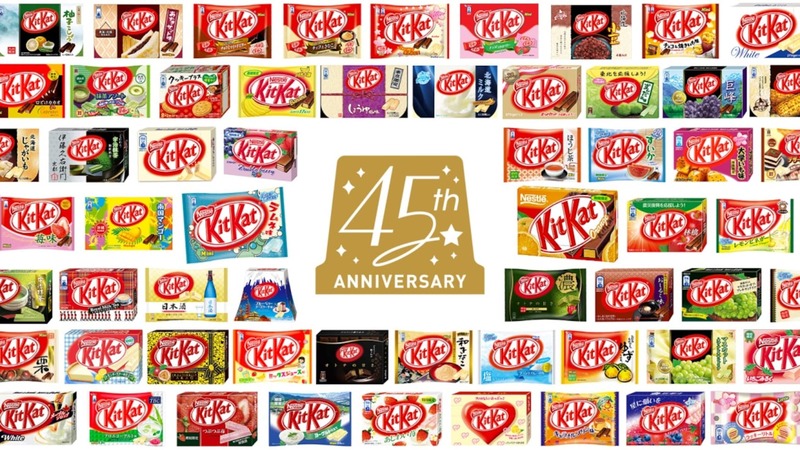 Since the Kit Kat brand was introduced to the local market in 1973, Nestlé Japan has been at the forefront in terms of developing limited-edition flavors to “suit the preference of Japanese customers." As it turns out, exclusive flavors like sake, cough drop and sakura cherry blossom have an international appeal too, with visitors from abroad scrambling to get their hands on as many flavors as possible, both for themselves and as souvenirs for friends and family back home. The New Flavor World Summit campaign is part of the company’s goal to help “make wishes come true," and aims to expand on their already huge collection of more than 350 flavors produced over the years. Now, people from around the world can have a say in what flavor they get to see next, and this time it will be released for the international market too, following an initial release here in Japan. Wasabi is just one of the many limited-edition flavors released over the years. To cast your vote, simply head over to the official English-language website here. According to the site, “Your idea could be chosen as a new product!” and so far, there are plenty of unusual suggestions like “indomie mi goreng” instant noodle flavor to choose from. Nominating and voting for flavors is easy, as no registration is required, so it’s as simple as typing your ideas into the suggestion box and pressing enter, or clicking on your favorite flavor to add to the votes. Voting closes on April 8, 2018 so you’ll have to be quick to make your vote count, with Nestlé announcing the winning flavor in November, followed by the product launch soon after, in mid-November.